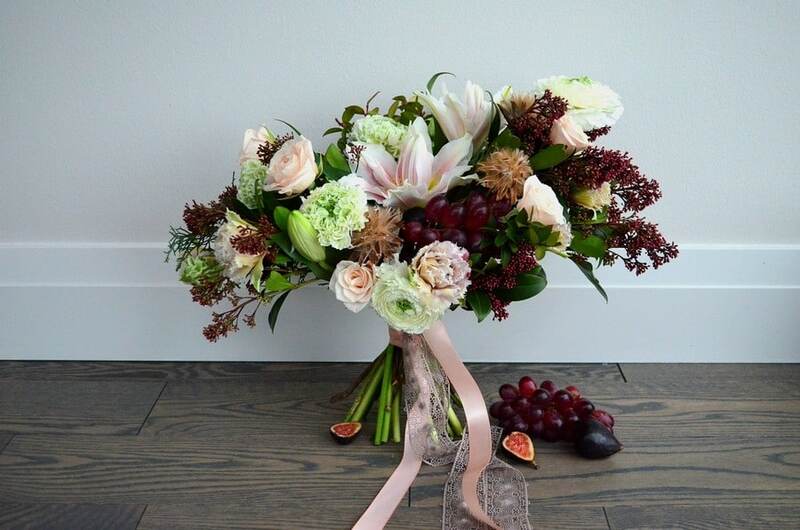 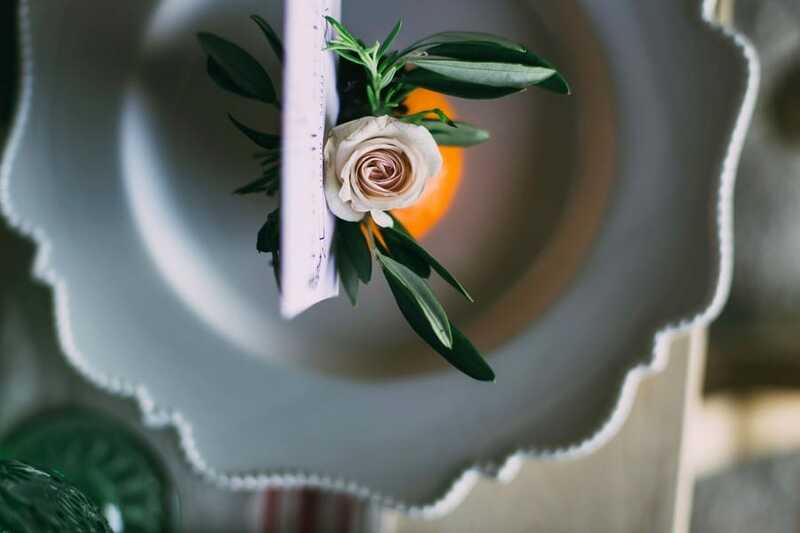 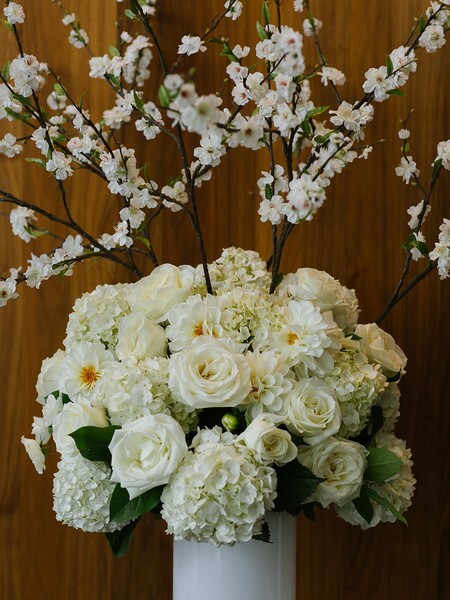 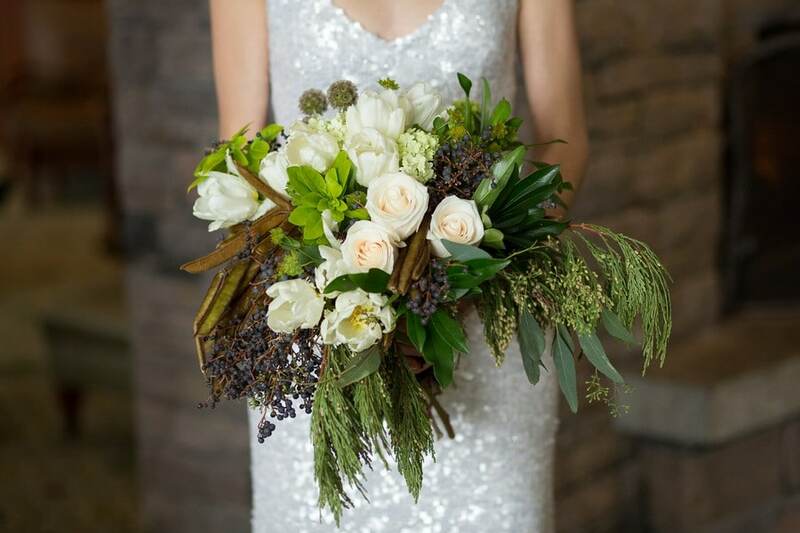 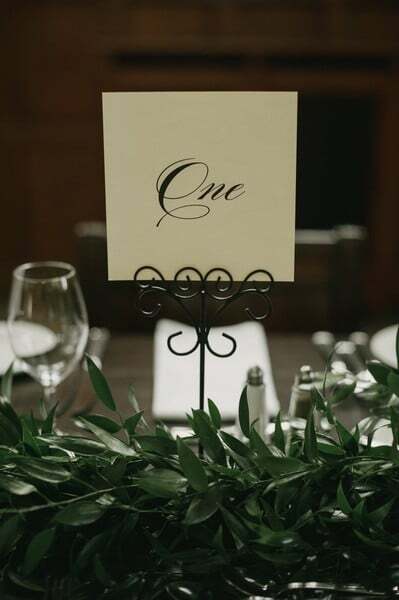 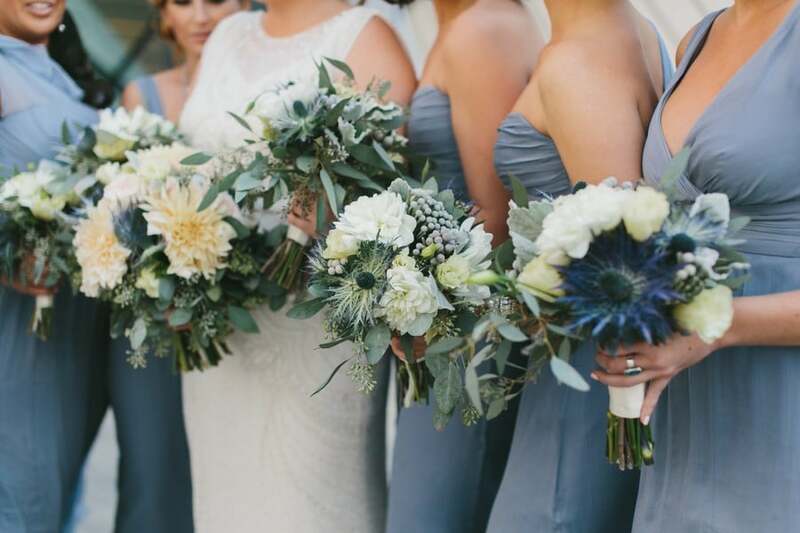 With the growing popularity of winter weddings, we wanted to gather some of Toronto’s top floral designers to share their favourite trends for this romantic – and chilly – season. 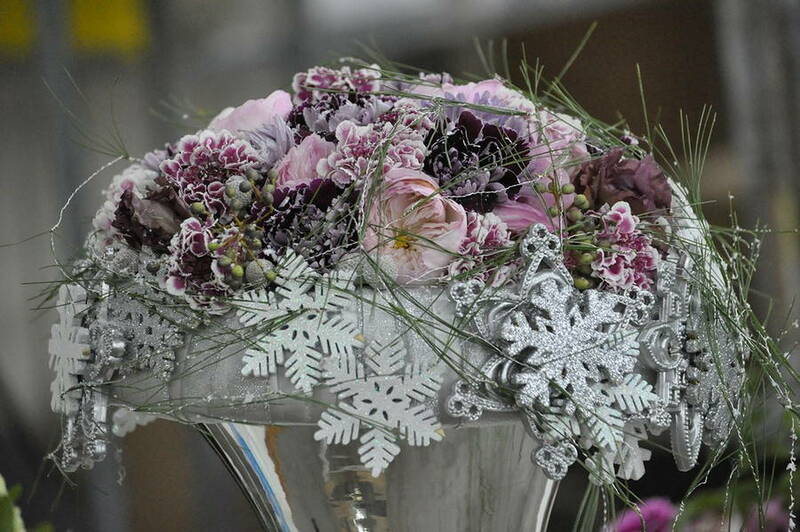 With the overwhelming choices of colours, textures, and blooms in the frosty months, it’s no wonder why we refer to it as a wonderland! 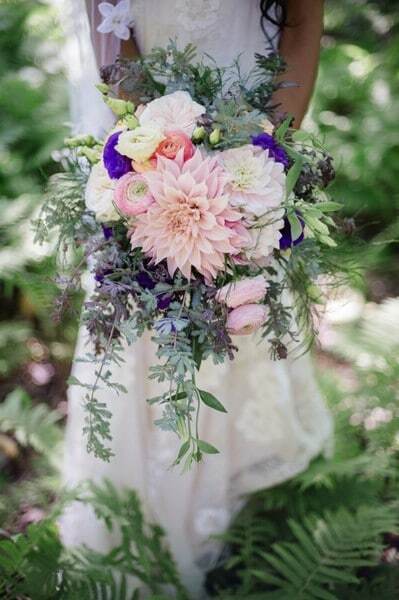 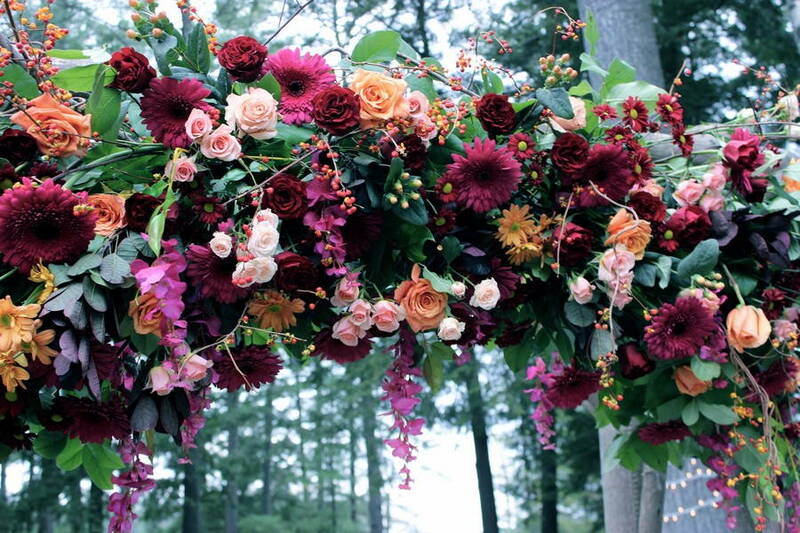 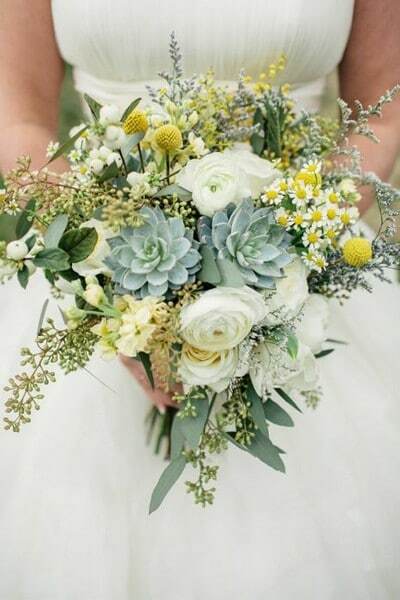 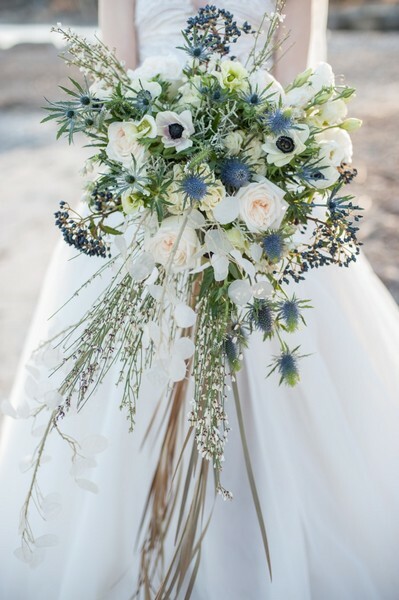 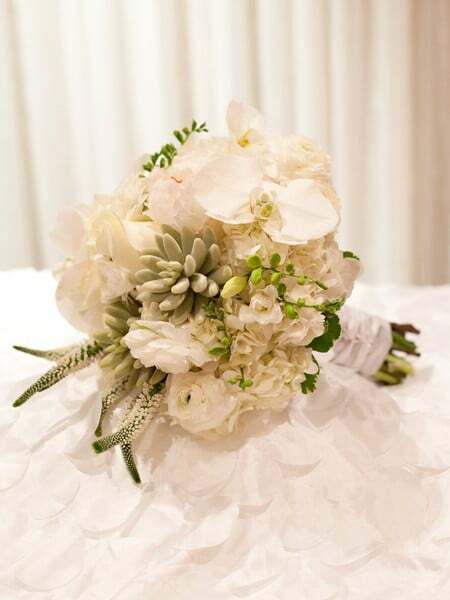 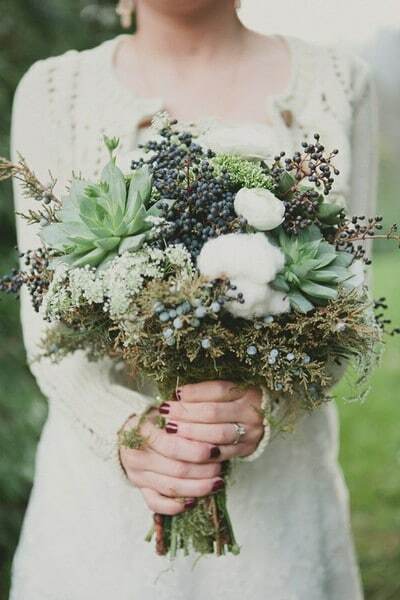 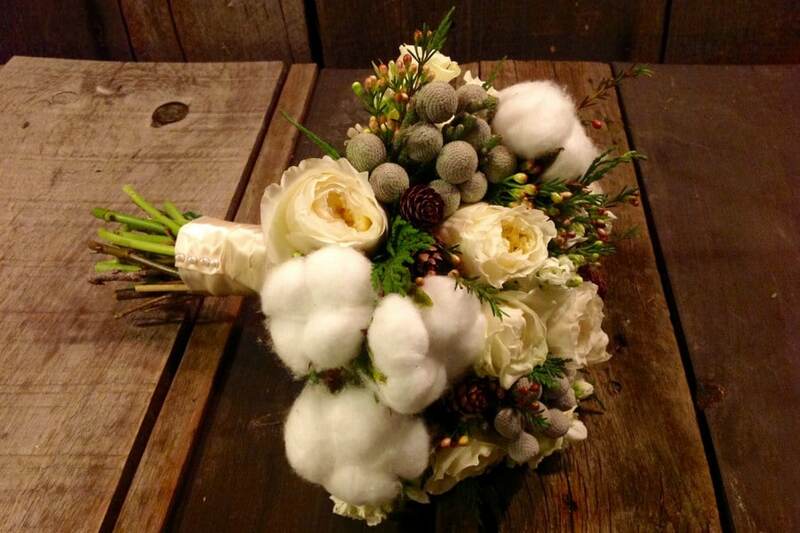 Read on for all your winter wedding floral inspiration!